Legendary actor Larry Hagman, best known for playing Major Anthony "Tony" Nelson in I Dream of Jeannie and J.R. Ewing in Dallas, has died. He died on November 23 at Medical City Dallas Hospital in Dallas from complications of throat cancer. Mr. Hagman was 81. 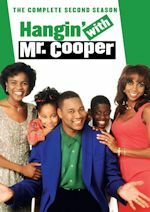 The Archive of American Television conducted an extensive interview with him on December 7, 2004, to discuss his life and career. Survivors include his wife, Maj; daughter, Heidi; and son, Preston. 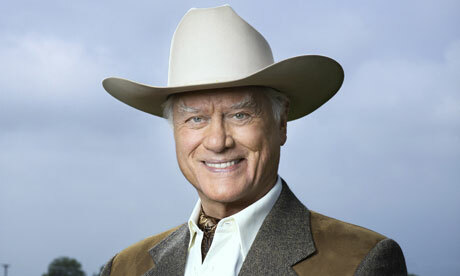 Mr. Hagman was a true television icon and legend. 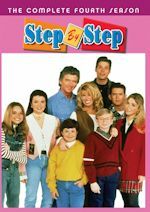 J.R. Ewing was a character you loved to hate. He played one of the all-time greatest television villains to perfection. We thank him for all of the entertainment he brought us over the years. He will be greatly missed. 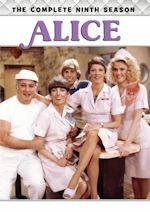 Tuesday, November 27, 1:30am CST - Night Gallery "The Housekeeper"
Me-Too in Chicago will have an I Dream of Jeannie marathon on Saturday, December 1 from 12pm-4pm CST. We'll post the episodes listing when it becomes available. Stay with us for news on any other tributes. 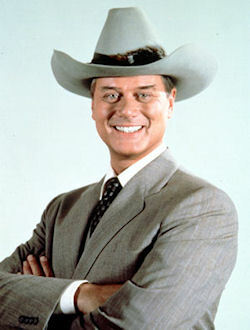 What are your favorite Larry Hagman memories? 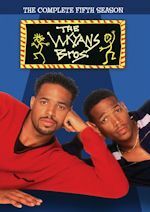 Discuss them on our I Dream of Jeannie or Dallas message boards. 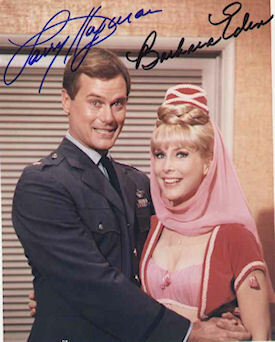 View photos in our I Dream of Jeannie, The Good Life, Here We Go Again and Dallas photo galleries. Sirius XM Radio announced that iconic comedic actress Betty White will sit down with SiriusXM listeners for a special Q&A session/broadcast event hosted by legendary entertainer Regis Philbin, who is her longtime friend and a recurring star on her hit TV Land sitcom Hot in Cleveland. The special SiriusXM's Town Hall with Betty White will take place at SiriusXM's New York City studios in celebration of the fourth season of Hot in Cleveland, which premieres November 28 at 10:00 pm ET/PT on TV Land. White will answer a variety of questions from an intimate studio audience of SiriusXM listeners about her life, work and the award-winning cable series. SiriusXM's Town Hall with Betty White will air on Wednesday, November 28 at 10:00 am ET (12 hours before the premiere of Hot in Cleveland on TV Land) on SiriusXM Stars channel 107. Encore presentations will air on SiriusXM Stars on Friday, November 30 at 7:00 pm; Saturday, December 1 at 6:00 pm and Sunday, December 2 at 11:00 am (all times ET). 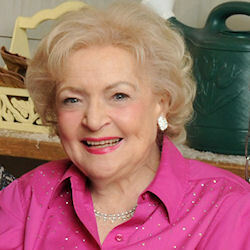 SiriusXM's Town Hall with Betty White will also air on SiriusXM OutQ channel 108 on November 30 at 10:00 am. SiriusXM's Town Hall with Betty White is part of SiriusXM's Town Hall series -- intimate gatherings with iconic entertainers sitting down with a studio audience of SiriusXM listeners. Previous SiriusXM "Town Hall" specials have featured Bruce Springsteen, Cardinal Timothy Dolan, Carol Burnett, Tom Petty, KISS, Coldplay, Ringo Starr, Roger Waters, the surviving members of Nirvana, Renée Fleming, Gregg Allman, Usher, Duke basketball coach Mike Krzyzewski and Tony Hawk. "SiriusXM's Town Hall with Betty White" will be available on SiriusXM On Demand after it airs on SiriusXM Stars for subscribers listening via the SiriusXM Internet Radio App for smartphones and other mobile devices or online at SiriusXM.com. Visit www.siriusxm.com/ondemand and www.siriusxm.com/siriusxmstars for more information.